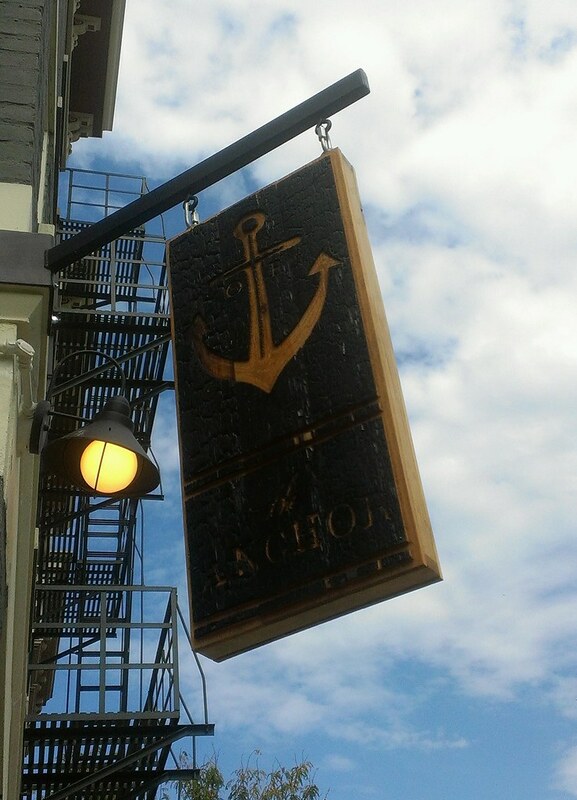 The new seafood restaurant and oyster bar, The Anchor has opened on Race Street in OtR. This place looks great. 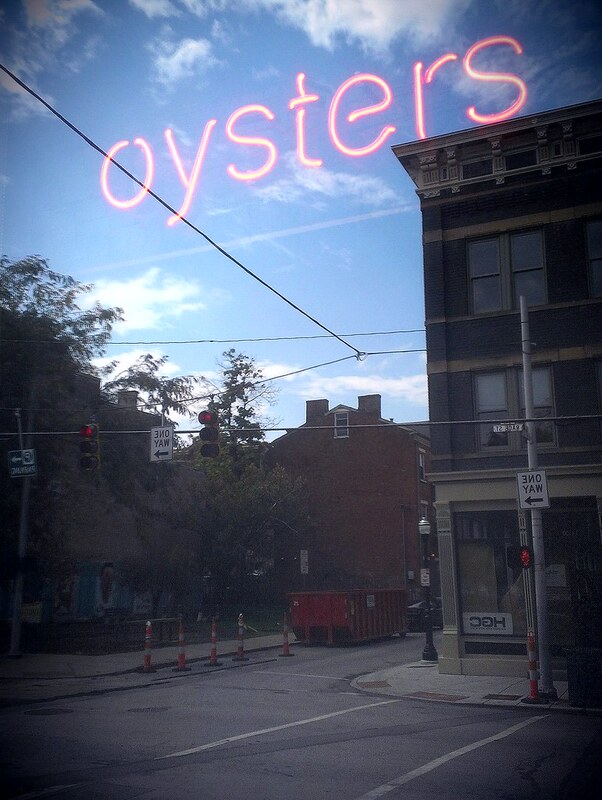 I can't wait to check it out next time I'm in town.